We accept credit cards: American Express, Visa and Mastercard, or electronic payments with PAYPAL. Junior Suite, with a double bed (max. 2 people). 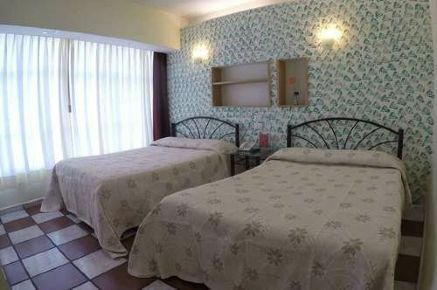 * Extra single bed $ 70.00 per night (let us know if you need it). 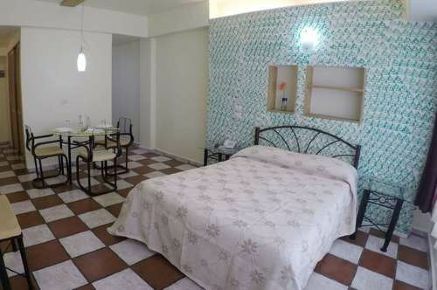 Senior apartment, with one double and one single bed (max. 3 people). * Rates per night in Mexican pesos. 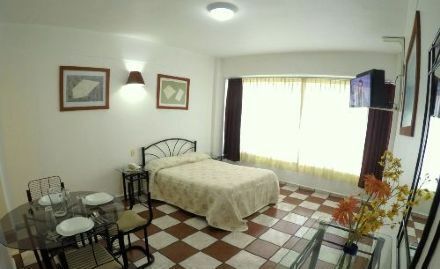 Master apartment, with two double beds (Max. 4 people).